Prestigious Textiles curtain fabrics offer contemporary, traditional and bold designs in a range of styles including prints, embroidery, jacquards, chenilles and more. These fabrics for curtains are available in a huge range of colour ways from subtle neutrals to bold and rich reds, muted blues and mustards, rich silvers and deep burgundies. These contemporary and bold designs would give a very luxurious and modern finish to any soft furnishing project including curtains, blinds or upholstery. All of our Prestigious Textile fabrics are tested to the highest standards. All Fabrics can be fire retardant treated including curtains, upholstery or to your contract specifications. 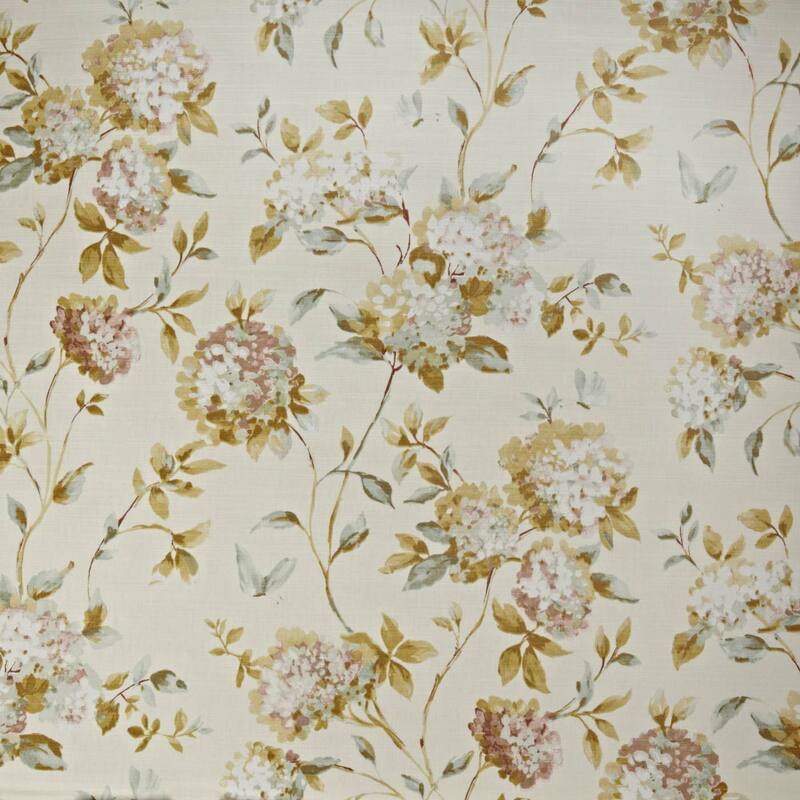 Prestigious also produce a range of wallpaper designs and upholstery accessories. If you can not find what you are looking for then please call us on Tel: 0333 4330 767. A member of the customer service team who will be only too happy to help you.